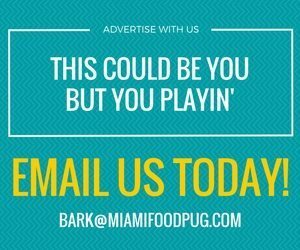 In the summer of 2013, Imbibe Magazine and Campari joined forces to launch Negroni Week, a celebration of one of the world’s greatest, Napoli-born cocktails and an effort to raise money for charitable causes around the world. 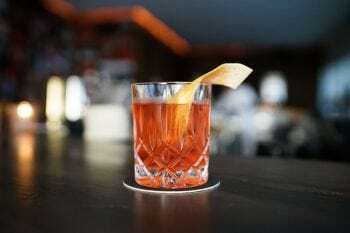 Bars and restaurants across the U.S. (and some around the world) will be mixing up their favorite Negroni variations and donating a portion of proceeds from each one sold to a charity of their choice. From June 1 – June 7, bars across the U.S. will be taking part in Negroni Week. During the week, bars will donate $1 or more to the charity of their choice for each negroni sold. 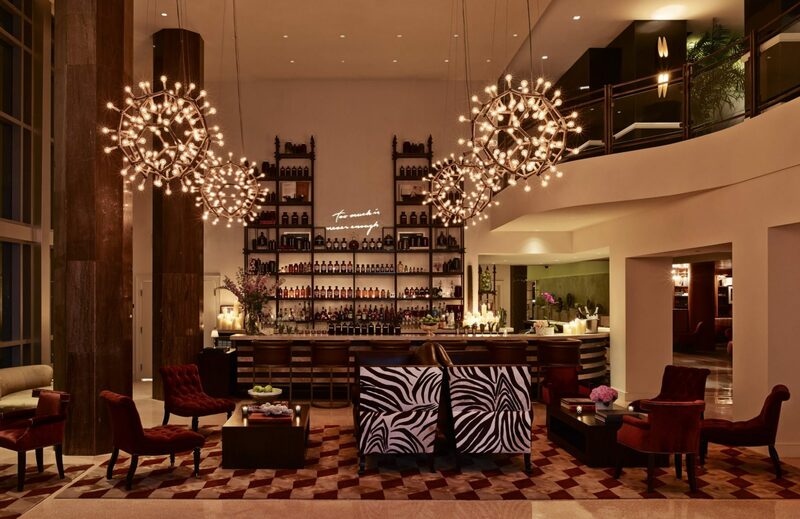 This year, Miami Beach’s Drawing Room Bar and Lounge has signed up to participate and support a great cause.